Home / Free New Business Kit! 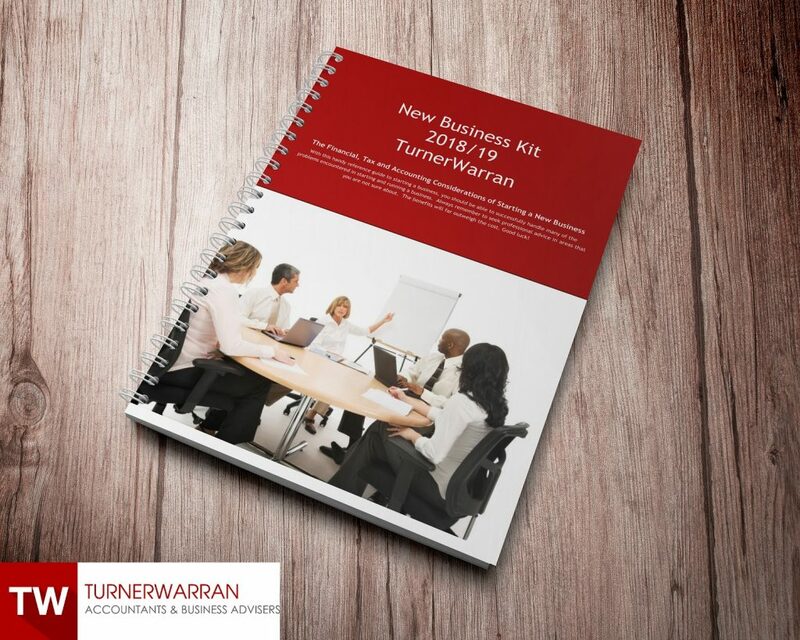 Download your FREE 2018/19 New Business Kit courtesy of TurnerWarran! The business kit includes a fully comprehensive guide on the financial, tax and accounting considerations of starting a brand new business. With this free kit you should be able to successfully handle many of the problems you may encounter while starting and running a business.